The midway point of the Monster Energy NASCAR Cup Series season has come and gone. 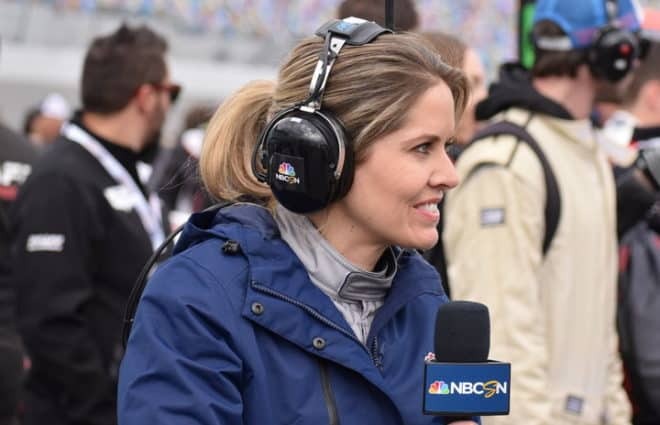 With its yearly NASCAR broadcast schedule drawing to a close, FOX’s analysts have kicked off their end-of-year predictions and begun to share their thoughts about who will reach the championship race this November at Homestead-Miami Speedway. While nobody should be considered a lock at this point (remember Kyle Larson last year? 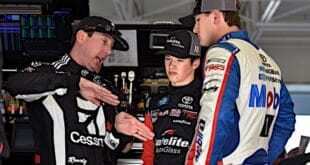 ), it is fair to suggest Kevin Harvick, Kyle Busch and Martin Truex Jr. have separated themselves from the pack. Through 15 races, they are the only drivers who can boast multiple wins and at least nine top-five finishes. Clint Bowyer is the only other multi-race winner; nobody else has more than six top fives. Nevertheless, the championship race will still feature four contenders. Even if Harvick, Busch and Truex all survive the impending chaos of the playoffs, using their bonus points to reach Homestead, someone else will get there with them. Who will that be? Fans and analysts alike have floated around several good possibilities, including Bowyer, Larson, Brad Keselowski and Denny Hamlin. But, based on the results of the 2018 season so far, the most likely candidate has not gotten enough credit for the strong season he has enjoyed. That would be Joey Logano. 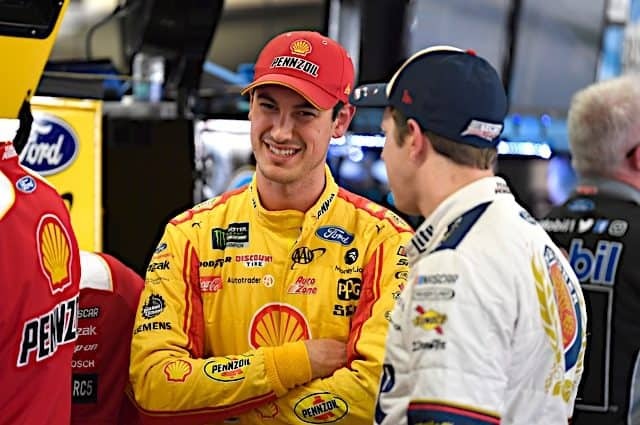 At first glance, Logano may seem like an odd choice to be the fourth-best driver of 2018. A year ago, he missed the postseason completely. The No. 22 team has never quite found its way back to the level of performance it had in 2014 and 2015 when Logano won a combined 11 races. This season, Logano has led the least number of laps of all drivers in the top 10 in overall points (220). Like most teams chasing the top-running trio, the No. 22 still needs to find a little more speed. 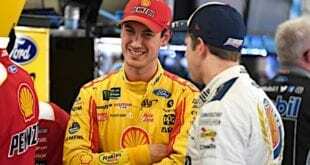 Logano does have a win in 2018, but it came at Talladega Superspeedway in the unconventional style of restrictor plate racing. Certainly, it is problematic to argue drivers are championship contenders based on plate wins alone. Like Logano, Austin Dillon also has one win on a restrictor plate track in 2018. But with only one other top 10 since March, Dillon has a long way to go before he is ready to race for a season title. Logano, on the other hand, is a legitimate contender. The key to his strength is how well he’s been able to perform on average days. 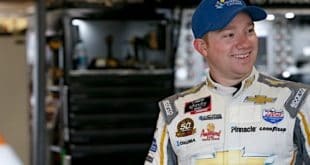 He has an impressive 12 top 10s and only one finish outside the top 20, which happened to be a 22nd at the Coca-Cola 600. In other words, Logano is by far the most consistent driver of 2018. Ever since the advent of the original Chase in 2004, consistency has felt like a dirty word in NASCAR. Throw in the implementation of stage racing last year, which detracts from the importance of how a driver finishes each event, and it is clear the sport is trying harder to reward a season more like Larson’s or Ryan Blaney’s. Just bring a fast car to the track and go for broke, it seems like, even if doing so results in a catastrophic finish. The stats back up such a philosophy for the young, contending duo; they’ve come oh-so-close to winning a handful of races this year but have five DNFs combined along the way. In contrast to that, think about the approach Logano and his team have used. In order to avoid bad finishes over such a long period of time, a team’s execution has to be nearly flawless. The No. 22 team has focused on the whole package, performing well on every type of track this year. They have avoided mechanical failures. The cars have been fast right off the truck, maintaining their speed and Logano has not had any serious crashes. Even on days where the crew made a mistake, like at Pocono Raceway two weeks ago, the No. 22 Ford has been able to rebound and earn good results. Finishing top 10 or better 80 percent of the time, 15 races into the year, must be commended, no matter how many wins Logano has. Additionally, it is evident the No. 22 team has the setup information it needs to run well once the playoffs begin. 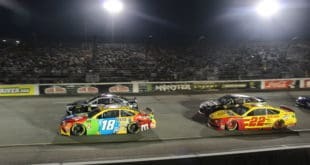 MENCS drivers have visited eight of the 10 postseason tracks thus far, all except Homestead and Charlotte Motor Speedway’s Roval configuration. Here is how each driver in the top 10 in overall points, besides Harvick, Kyle Busch and Truex, have finished in those events. Las Vegas ISM Martinsville Texas Richmond Talladega Dover Kansas Avg. 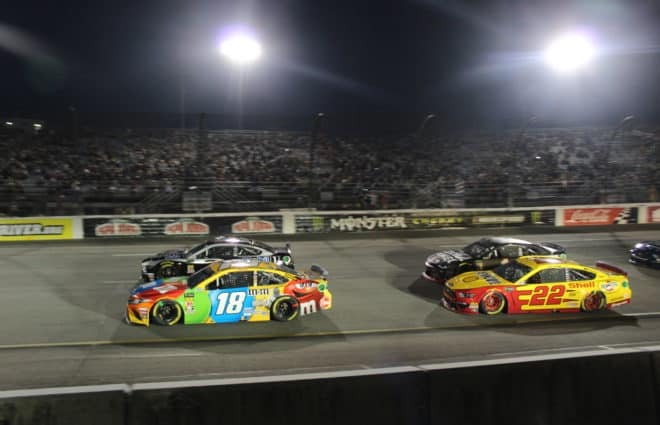 While his competitors have all had at least one finish outside the top 30 at a playoff track, Logano avoided trouble in all eight races. The No. 22 may have room for improvement at ISM Raceway, but the team should be secure in the knowledge that it has the ability to get an acceptable finish everywhere else. It is also important to note Logano’s early-season performance has put him third in overall points. Right now, he’s only 23 behind Harvick for second. If Logano can maintain his position, he would earn eight additional playoff points to go along with the seven he has already accrued. 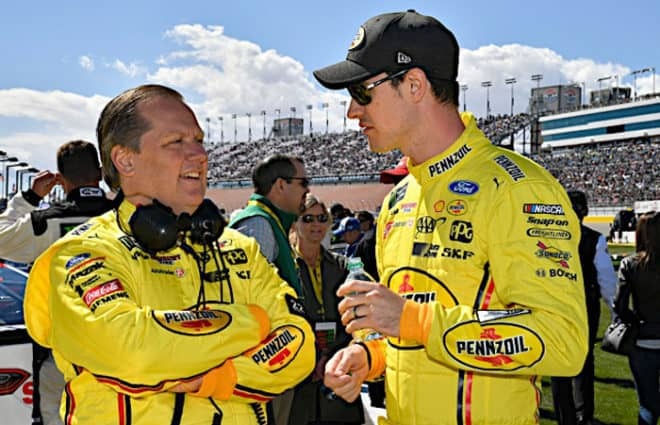 While faster drivers closer to the bottom of the top 10 could be left fighting for playoff point scraps, Logano has the opportunity to earn extra security towards postseason success. 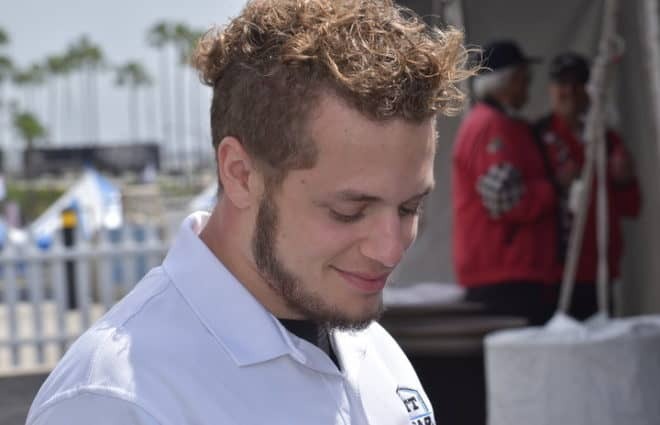 In a season where three drivers have a leg up on the competition, the racer who can stay closest to that top group, ready to strike when others encounter problems, will have the best chance to take down the main contenders. Logano has not been flashy in 2018. However, he and his team are proving they can show up to the track week after week in a long, grueling season and perform at a high level. That is a driver worthy of being the fourth contender.